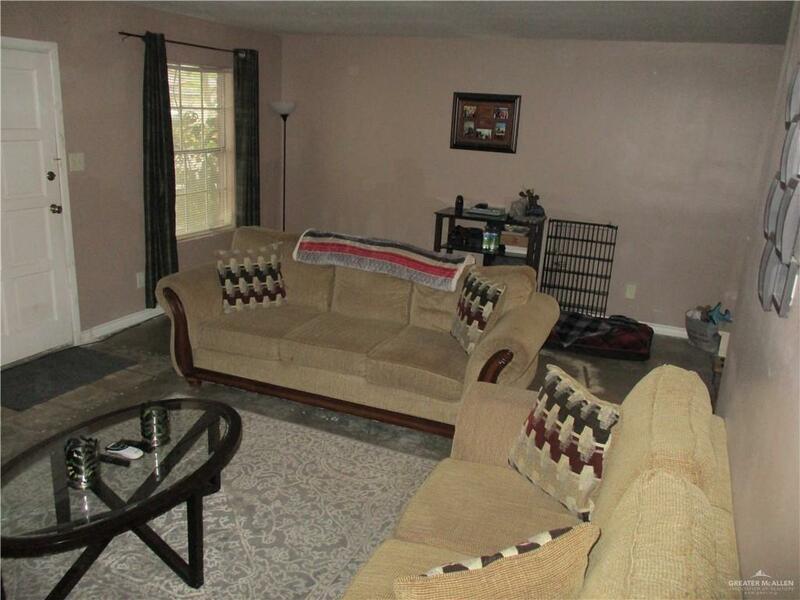 Conveniently located to schools, shopping and medical center. 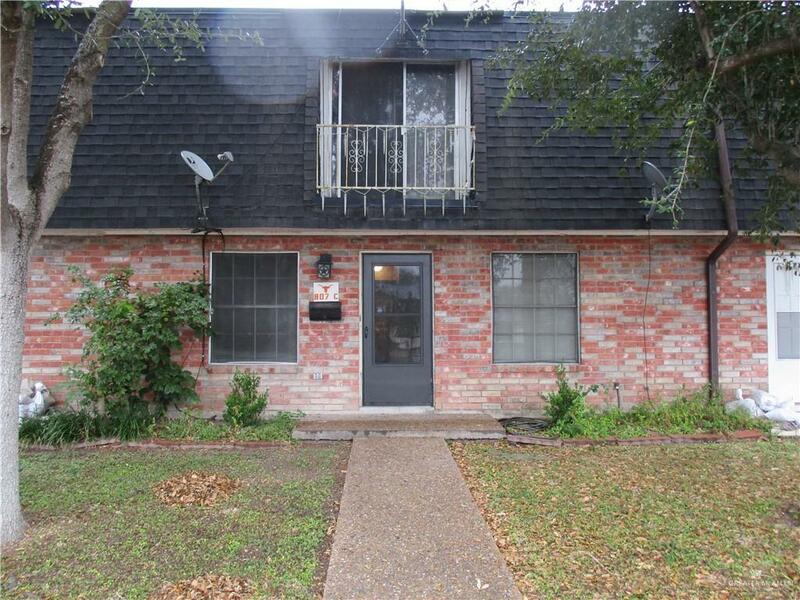 2 bedrooms, 2 1/2 baths,2 car garage condominium in Weslaco; overall unit is in good shape, kitchen counters have been updated as well as the downstairs 1/2 bath; downstairs flooring has been removed and is ready for your new floor covering! Just beyond the kitchen on the main floor is a bonus room...possibly an additional living, exercise room or downstairs bedroom. Upstairs bedrooms are both master suites with walk-in closets. 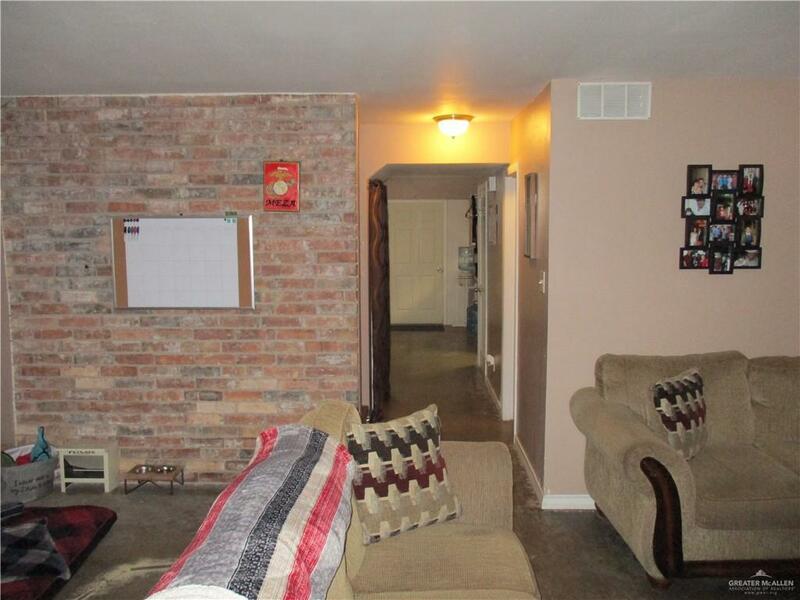 Nice large 2 car garage with alley entrance.